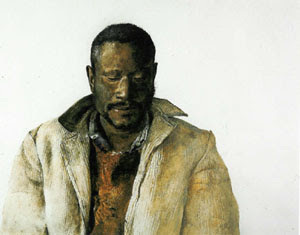 Jamie Wyeth once likened his father's work to that of the poet Robert Frost. 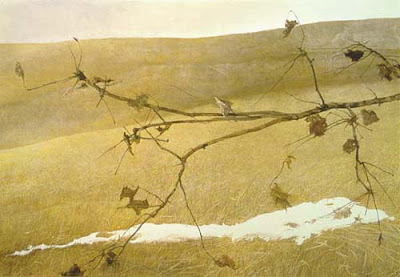 "At one level, it's all snowy woods and stone walls," the younger Wyeth said. 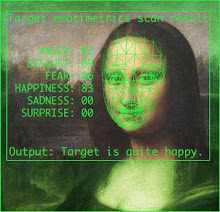 "At another, it's terrifying. He exists at both levels. 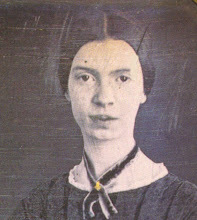 He is a very odd painter." You've chosen a wonderful selection of his work. Thanks for posting this. 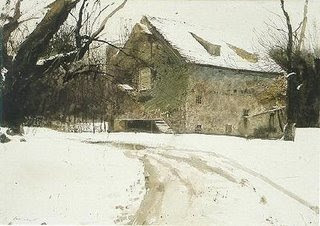 Wyeth has been a favorite of mine since college, even before the Helga pix came out. He will be known for all the ages, I think. 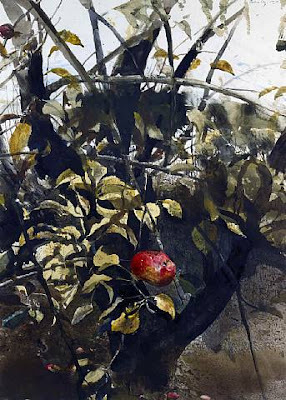 Wyeth lived a long and fruitful life. ;-) But it is sad to know he has passed on. I so enjoyed the photos. I am off to find your camera critter post now. 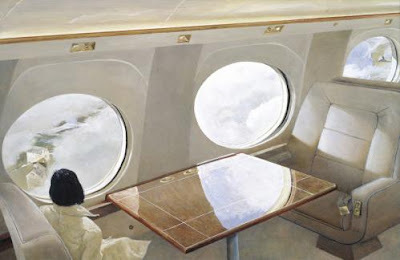 i loved andrew (and NC ) wyeth. by the way ... you (and many others for some reason!) are getting me confused with PLANETOLLIEWOOD!! she is one of my best friends, but we are trying to figure out why people think she is me? I'm the ratmammy! haha! but you did refer to her as if she were me! haha! 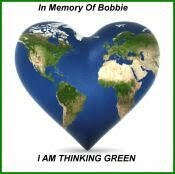 A lovely tribute. He's one of my favourites - I love Chirstina's World ... well I love all his work to be honest but that one especially. I have tagged you if you want to play. What an amazing talent, and what a fruitful career! 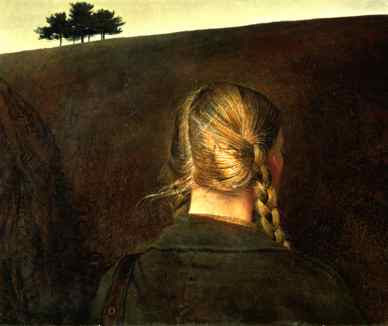 Sphinx, thank so much for sharing Andrew Wyeth's paintings with us. I've seen many of them and so appreciate another look. I love Day Dream which I haven't seen before. 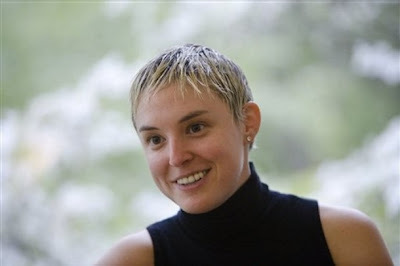 I noticed the quote by Emily D. "Faith is Doubt." Have you seen the film "Doubt?" 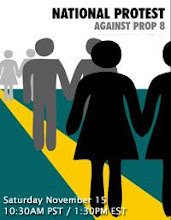 Notwithstanding it suggests(not for sure)priestly paedophilia, here is a quote from the play/film that I thought you might appreciate: " Doubt can be a bond as powerful and sustaining as certainty. When you are lost, you are not alone." The suggestion is that humanity is there with you not necessarily god. such talent will be sorely missed. he was the great one. 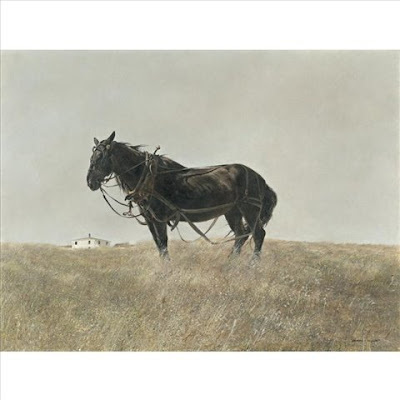 Interesting that Wyeth was not considered a "real" artist among a faction of the art world. Just as Rockwell and Maxfield Parrish were disregarded. 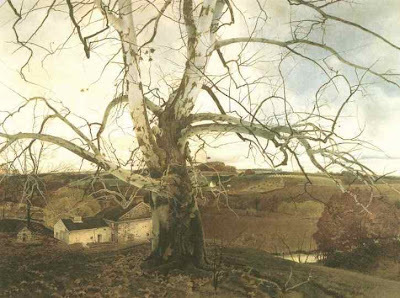 The comparison of Wyeth's work by his grandson, to Robert Frost; it's a relevant comparison. 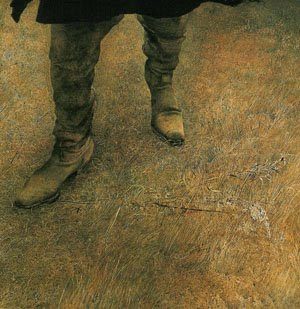 Some regarded Frost's poems as appealing to those who don't typically like poetry; just as Wyeth's paintings appealed to people who were not particularly interested in art. I always wonder why it's so uncool in literary and art circles to dismiss works which are accessible to a wide range of people. That's the snobbery I abhor in the art world. 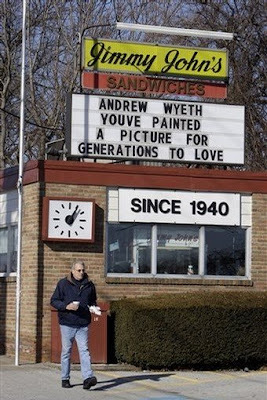 I am so glad you highlighted Wyeth. Thank you. He was a great artist. 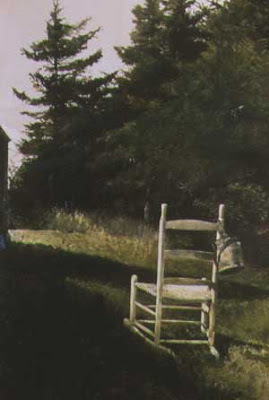 It was good getting to see a sample of Andrew Wyeth's work here on your site. 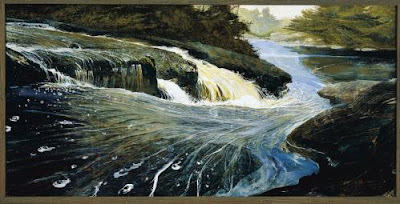 He seems to be a man of the country bringing a point of view I often don't get to see in the art world. The world has lost a creative genius. It's great to hear from old friends and so many new ones from the photo memes: High Desert Diva, EG Tourguide, Ratmammy (sorry to have confused you with Oliewood), Natural moments, Drowsy Monkey, and Grammy. 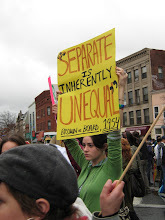 Welcome to "the other blog"! 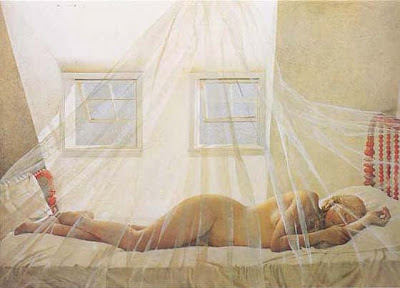 I've always really liked Wyeth. 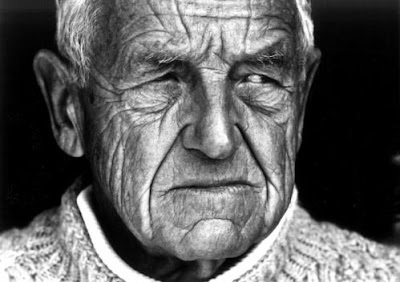 The simplicity of the landscapes, the humility of the portrait subjects such as in Drifter and my favorite: the Helga pictures. I'm over from your photo blog via Mo's Manic Monday. Well met. Having open id issues today. sorry for the link forward. I haven't been able to open your blog for a couple of days - nor leave it without resorting to opening a new window in firefox. Strange, eh? 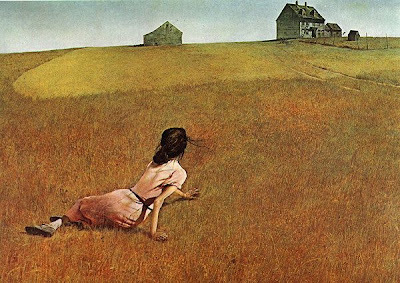 I too love Andrew Wyeth but it took a while for me to accept his subtlety. It was only after the Helga pictures were revealed that I took notice. Parrish, on the other hand, was an instant favorite - probably because of the light and magic. 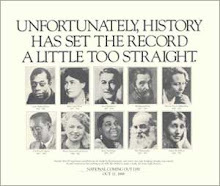 Rockwell - not so much. If you'd like your own copy of the proud bookworm award I included you in the book meme. 5th sentence and a few more to follow from page 46 of whatever book you choose. I'm glad to meet you, Thorne. What a great blog you have. Damn those comments problems. I have them, too. I hope that won't stop you from returning. Let me know if there is something I can do to enable you to comment. Susan: I agree about Parrish. That luminosity just makes me melt. And I'm not a huge fan of Rockwell. But I also have grown to appreciate him as an illustrator. He still doesn't do it for me as "artist". I'm sorry you haven't been able to be by! No, not you! I want you to visit! As I said to Thorne, if there is anything I can do to facilitate your comments, please let me know. Oh, I love that bookworm meme thing. It looks like a lot of fun. I will check it out.